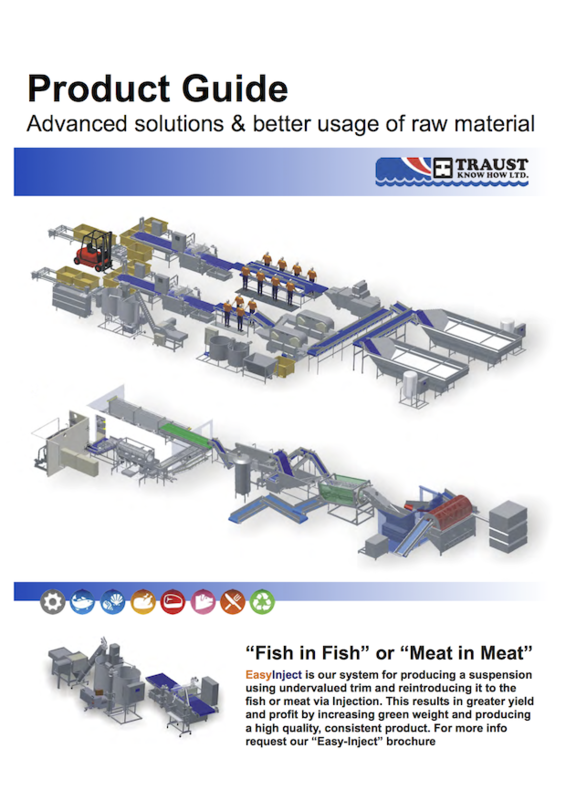 Brine and Curing - Traust Know How ltd.
Traust Know How designs and manufactures many types of brine and curing systems. Over 30 years of experience is reflected in our solutions. The systems we manufacture operate on an "online" principle that makes mixing and curing very easy and accurate when it comes to controlling salinity and mixing additives. Along with our know how and expertise we can supply you with systems that meet your needs and give you the manufacturing flexibility you want. Brine mixture for injecting, curing, ice making or other purpose is an easy task for us to solve. All in one "online" system. The online system offers a standard set up for 4 users. It has easy expansion capabilities for future needs. "Online" systems can be fit to your existing brine makers as a "build on" and improve the accuracy and flexibility. 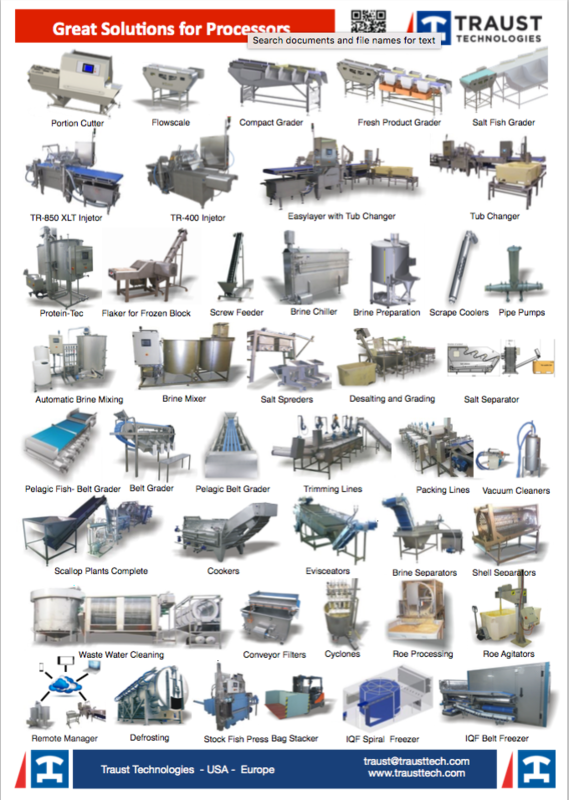 We supply a wide range of machines as standalone or as a part of a wider manufacturing system.